Expand search to view more listings in and around Winter Park. 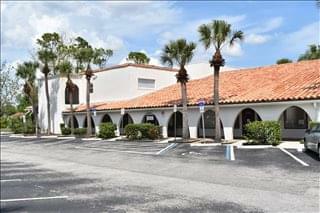 See more offices in and around Winter Park. 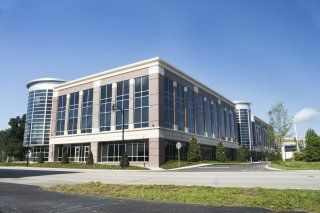 Offices.net has 3 Winter Park executive office buildings with a range of temporary office space currently available for immediate occupation with flexible rental terms, without the commitments and high overheads of conventional commercial real estate leases. 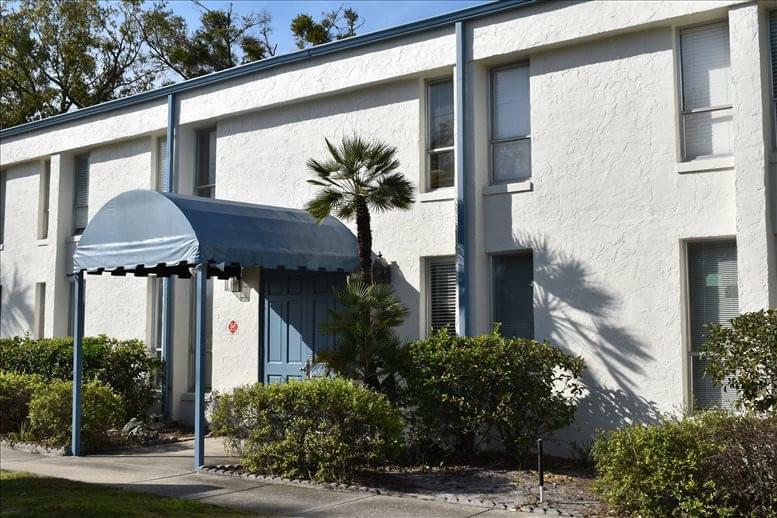 Our perfectly positioned offices are situated in prime Winter Park, FL business locations and include a wide range of services and amenities. Offices.net was created to help companies find new premises as easily as possible. 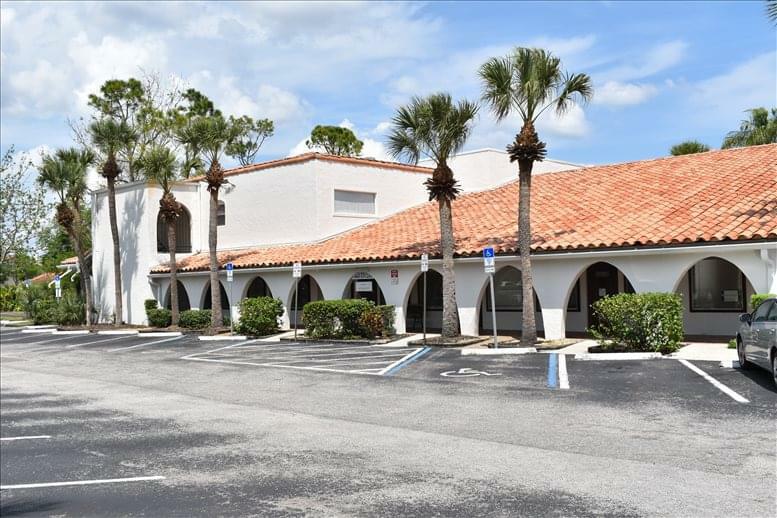 Flexible contracts and competitive pricing allows companies of any size and budgetary requirement to benefit from the location in Winter Park that is perfect for them. We endevor to ensure that the process is as simple as possible for our valued clients. Most of the office buildings we list offer offices that are fully furnished and equipped, making setting up a very fast process. Some of the serviced offices can also be configured to meet the particular needs of your business. Many office providers will customize the space for you and allow you to decorate to give you more control over your work area and branding. Pick one of the offices or executive office suites in Winter Park listed above. The office space listed on this site is in a prestigious location, and is available for immediate lease on flexible terms. If you don't currently need business space in Winter Park, we also have a comprehensive selection of executive office solutions, hot desking, collaborative work spaces and shared office space available for rent in prime business locations throughout Florida.